My attempt at replicating Preston Docks MX in Preston UK. I've been making this track since October when I broke my femur as it gave me something to do while being off. The layout of the track is the newest one at the moment and I think the scale turned out pretty good. I used google maps and sketch up to make the height map so the track size, jumps and layout are pretty close to real life imo. The only thing I think lets it down a bit is the environment as i couldn't seem to get it right. 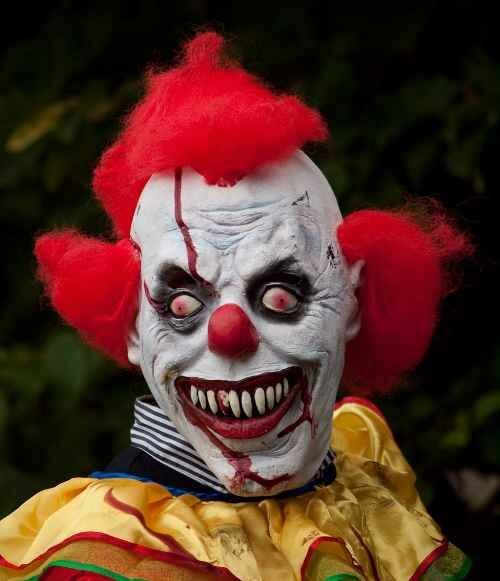 Let me know what u think and enjoy. Not to sure where decals, statues and billboards come as forgotten from but i take no credit for them. Cheers mate, i might make Finningly next as not too hard. 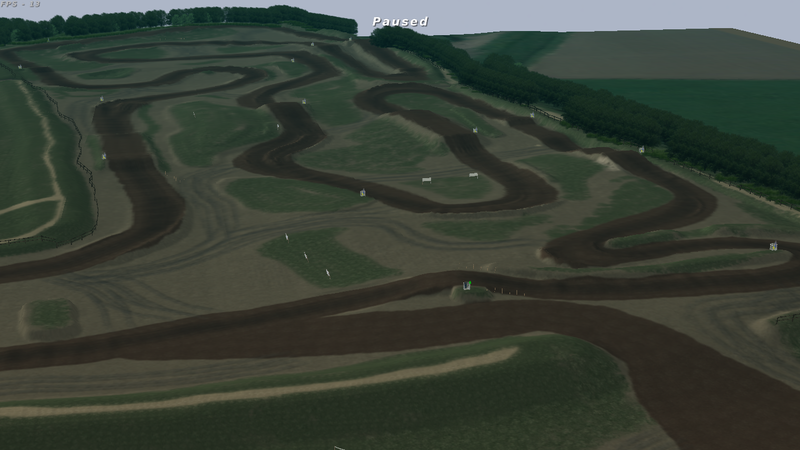 I was going to do Hawkstone ages ago but so hard to get height map correct and its not too accurate so hills are too big. http://www.totalmx.co.uk/tracks/Kieradan-Park-Scunthorpe.php is track worth building, flat field with plenty of jumps and berms, would be fun to play. 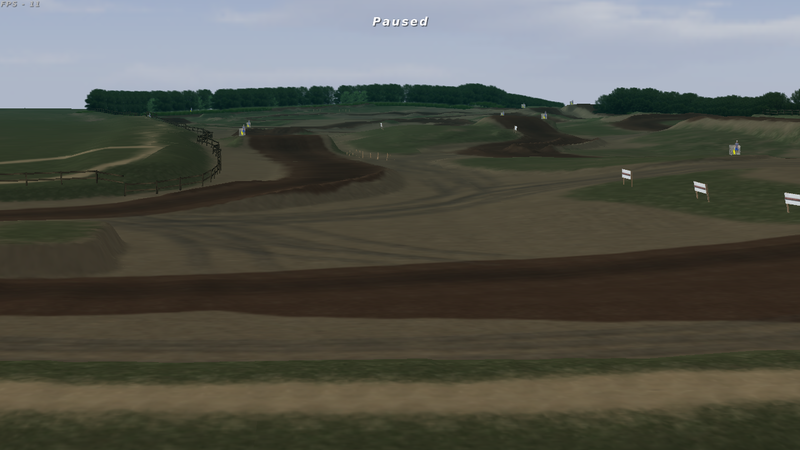 Andy29 wrote: http://www.totalmx.co.uk/tracks/Kieradan-Park-Scunthorpe.php is track worth building, flat field with plenty of jumps and berms, would be fun to play. a Fatcat replica would be nice! I remember someone releasing an unfinished version of the old 2014 track a long time ago, no sure where it is atm tho. can't find it but anyone remember this old track ? 54.131388, -0.990628 on google maps, enduro club got it closed down going through gardens but was fun to ride. Andy29 wrote: can't find it but anyone remember this old track ? 54.131388, -0.990628 on google maps, enduro club got it closed down going through gardens but was fun to ride. Not sure ive rode this as it was from 2007 and i would have probably been on a auto. So was this Kieraden before it is what it is now? ?